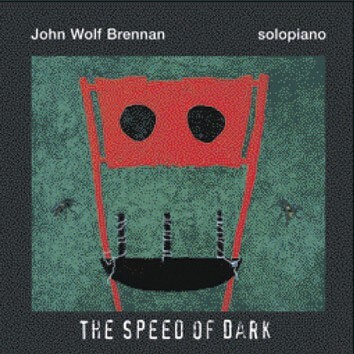 John Wolf Brennan is a household name in Leo Records' catalogue. Although this album has been billed as "solopiano" the best description would be "nonsolopiano", for John plays Steinway piano, Yamaha, prepared piano, arcopiano, pizzicatopiano, sordinopiano, tamburopiano, framepiano, Indian harmonium, Irish whistle, Hohner accordion & melodica. Considering his enormous and varied output, John Wolf Brennan has already been called "the very epitome of the 21st century musician."